Easily use our Home Customizer to select your colors and options to instantly visualize your new home in the Florida Heartland! We include a 10-year structural warranty on every home. No extra charge for peace of mind! Affordable… but full of quality finishes! Miles of farmland, rivers, and lakes await! Enjoy the Florida Heartland… Starting at $179,900! World-class beaches, shopping and dining are less than an hour away! Front porch living welcomes you! Heartland Homes is proud of our commitment to building the best homes at prices unheard of in this part of Florida. 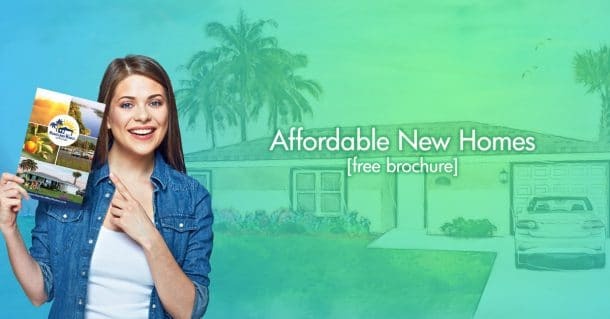 Years of experience and planning have created a unique opportunity for homeowners to enjoy the Florida sunshine, relaxed country living, and nearby amenities – all at an extremely affordable price.